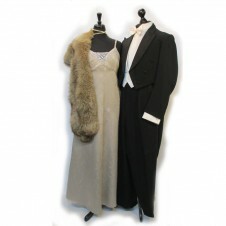 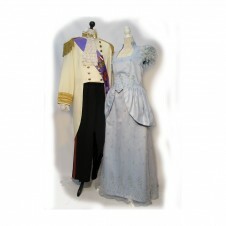 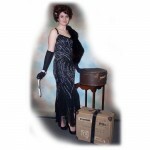 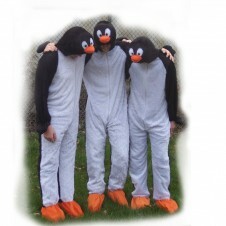 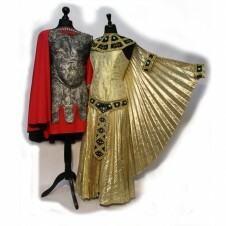 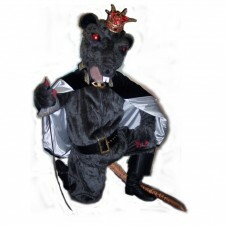 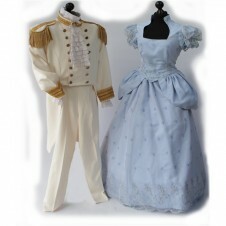 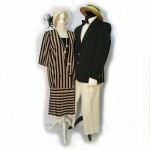 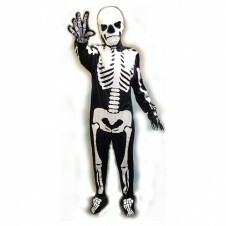 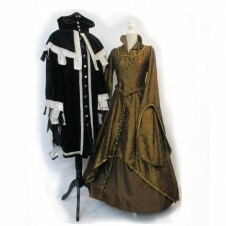 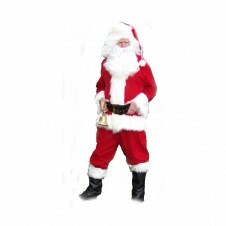 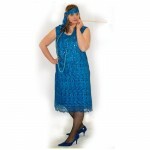 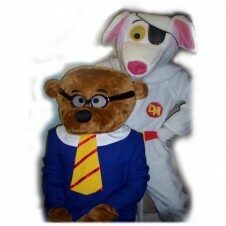 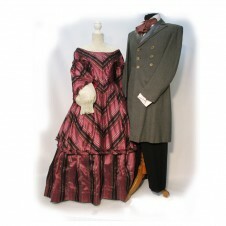 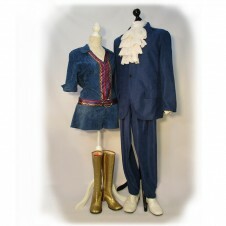 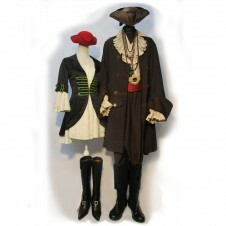 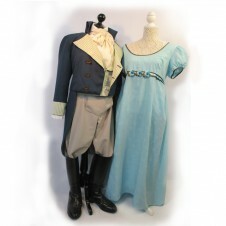 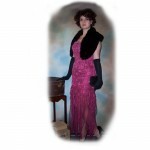 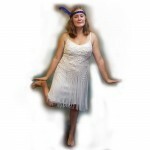 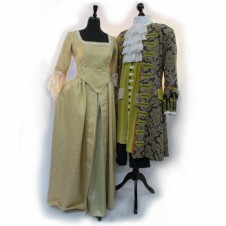 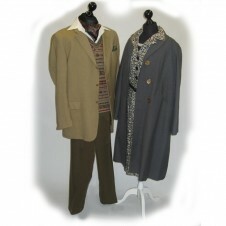 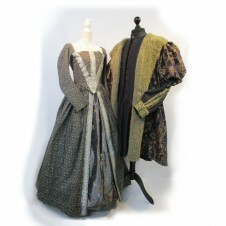 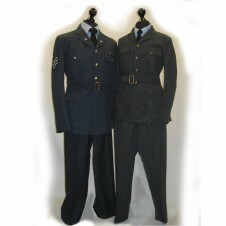 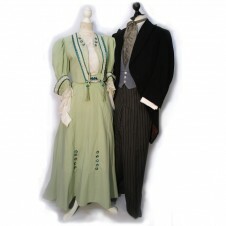 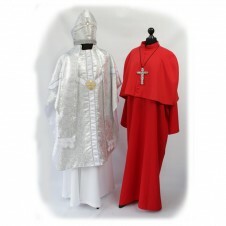 We stock a huge range of 1920 costumes for fancy dress and theatrical productions. 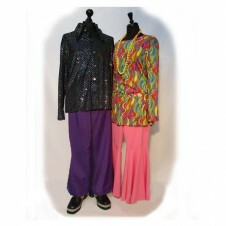 There is a choice of styles, colours and sizes. 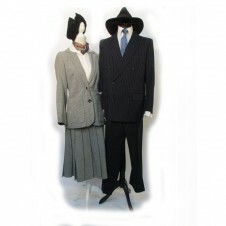 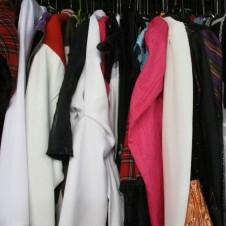 We also supply all the necessary accessories (to hire or buy) to make your outfit look stupendous.